AMSTERDAM (Reuters) - TomTom (TOM2.AS) will remain independent and grow its core digital maps business, its CEO said on Tuesday after the company agreed to sell its fleet management business to Japan's Bridgestone <5108.T> for 910 million euros ($1 billion). 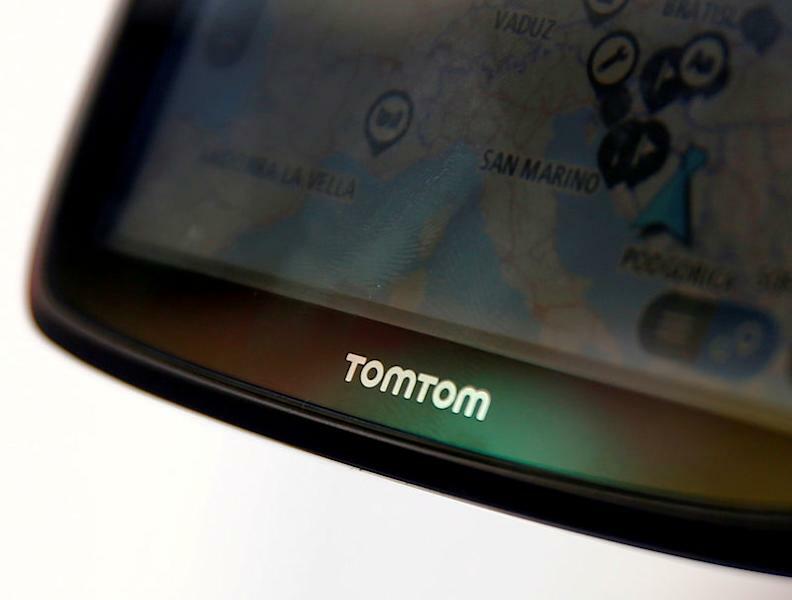 Amsterdam-based TomTom faces a turning point after Google (GOOGL.O) broke into the market to supply maps to carmakers last year, striking deals with Renault and Volvo and upsetting a duopoly between TomTom and its traditional larger rival HERE. "On the one hand (Google's entry) is scary, but on the other hand it really focuses the mind," said Harold Goddijn, TomTom's founder and CEO, in an interview with Reuters. The Telematics sale price was slightly higher than analysts had estimated when TomTom announced plans to sell it in September, but TomTom shares slid 6.5 percent to 7.53 euros after the deal was announced, as questions over the company's future returned to the fore. At the price announced on Tuesday, Telematics accounts for almost half of TomTom's 1.89 billion euro market capitalisation. TomTom's remaining business is now implicitly valued at 4 times ING's estimates for its 2019 earnings before interest, taxes, depreciation and amortisation, or EBITDA, "which we find attractive despite the longer-term uncertainty for this business," analyst Marc Hesselink said in a note, repeating a "Buy" rating on the shares. "We believe that management will need to decide on what is the position of TomTom for the rump business as it is competing with much larger companies, Google and HERE, in an uncertain, quickly developing... environment towards increasing levels of automated driving," Hesselink said. Goddijn does not flatly rule out a takeover of TomTom but said the company plans to remain independent. TomTom's long-term profitability is ensured by its licensing revenues, which are supported by "anchor" customers such as Apple, he said. "More and more developers are using our (maps) to location-enable their applications and I think that's a positive sign," he said. He said that the company also still expects automotive revenue to grow, despite Google's inroads. "I expect it to rise, absolutely," he said. 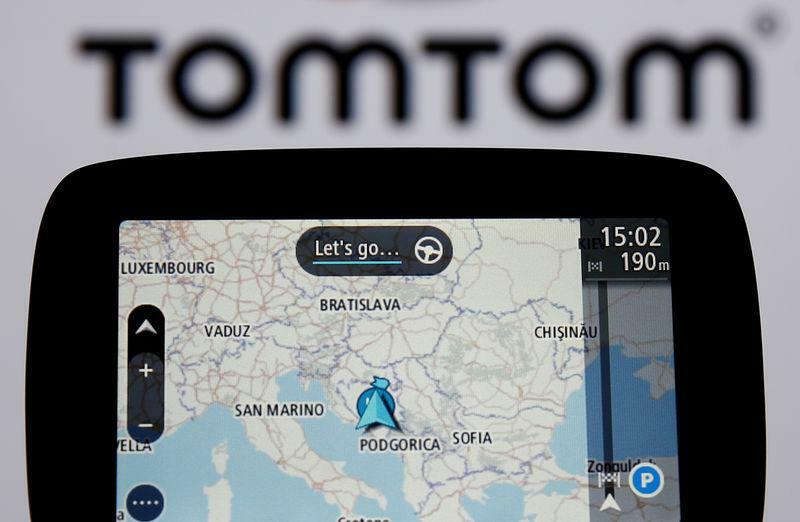 TomTom will update the market on its revenue outlook when the company reports fourth quarter earnings Feb. 6. A key reason cited previously by TomTom for Google's contract wins was drivers' desire to use a familiar, easy interface in their cars that is similar to the ones they are familiar with from their cell phones. But Goddijn said that car companies are "not prepared to surrender and roll over", allowing Google to "own the dashboard" and relegate carmakers to a low-margin manufacturing role. However "if we (the car industry) keep developing software the way we used to, it's going to end in tears," he said. He urged carmakers to adopt faster software development techniques and use data to improve their dashboard interfaces.